We are engaged in offering Pink Fabrics, which are manufactured using superior quality raw material, procured from reliable and trusted vendors. 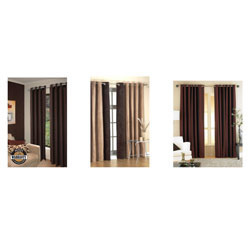 These fabrics are highly admired by our esteemed customers because of their distinct features like softness, high comfort, easy maintenance and colorfastness. At the Fitwel store, you can select from a variety of fabric swatches in different colours and patterns. Our team of consultants will help you select the right fabric that will match the desired cut and fall for your suit. You can try out different samples to give you an idea of the overall look. With an intention to enhance the standing we have built, we are occupied in offering a wide collection of HDPE Woven Fabrics. 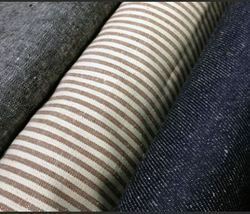 Coated cotton fabric/ regjin used in all types of sofa, chairs and other furnishing items.